Henry Glass Fabrics: Desire to Inspire Challenger for August - Meet Pat Carter! 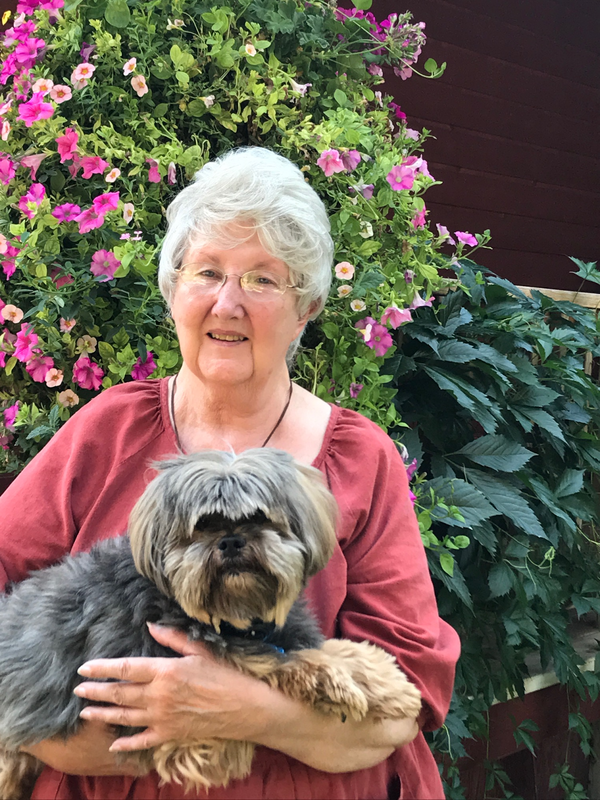 Desire to Inspire Challenger for August - Meet Pat Carter! Meet Pat Carter from Alpine, WY. She lives in what she calls God's Wonderland, which is south of Yellowstone National Park. She loves piecing, applique and embroidery. We can't wait to see what she does with her August project with Country Cuisine. You can sew along too! 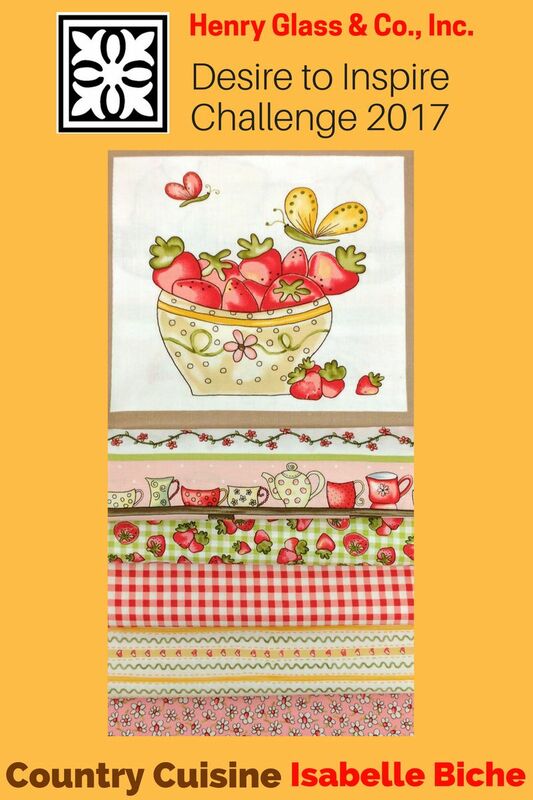 These fabrics are available in your local quilt shop! I hope you have fun with the fabric. I will be back to see what you do. 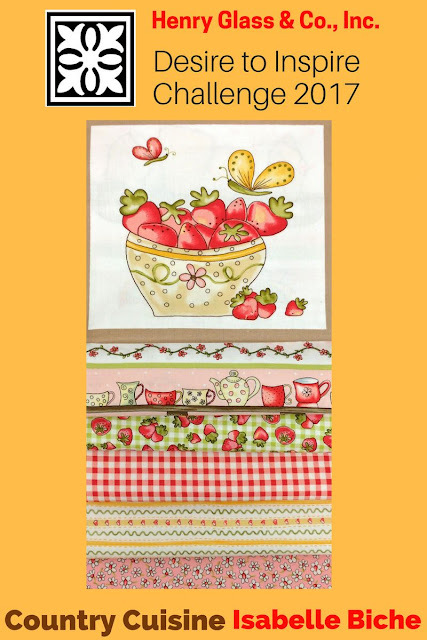 These fabrics look so cute and I'm sure you will make some wonderful projects!